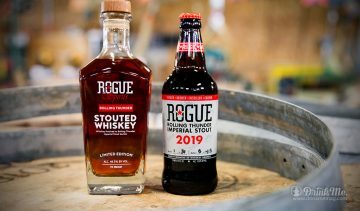 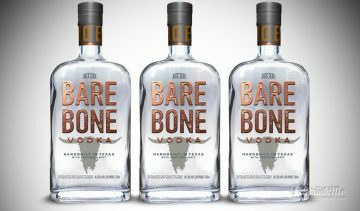 “Traditionally, alcohol brands are either craft and operating out of a micro-distillery or mass produced before being shipped around the world. 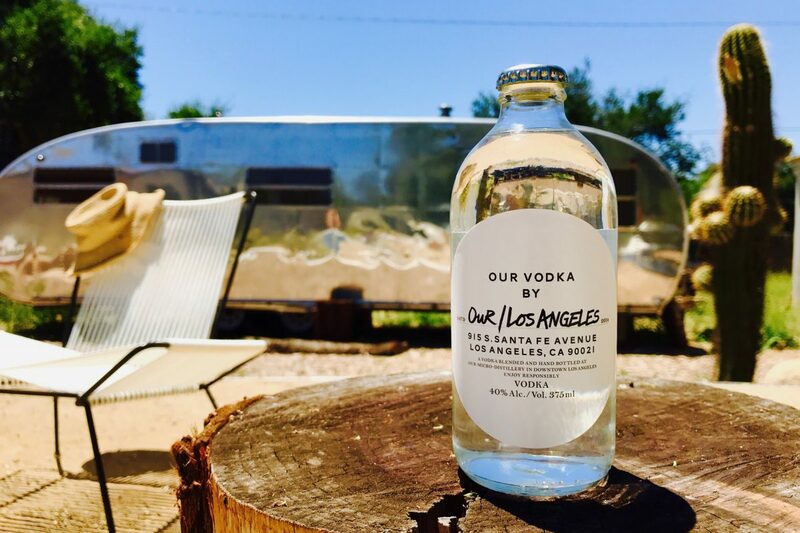 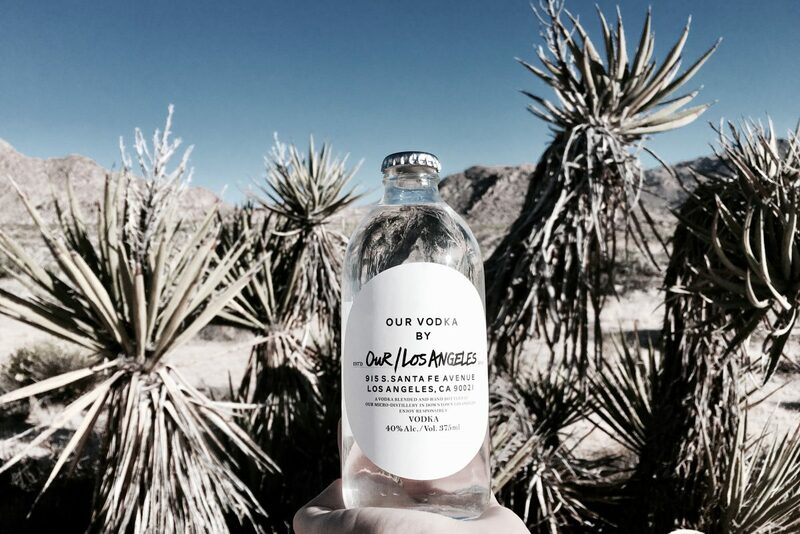 Our/Los Angeles operates under the Our/Vodka family of six distilleries worldwide, but each city is run independently as its own brand with their own micro-distillery, that distills conforming to the same global recipe but using ingredients sourced as locally as possible without compromising quality. 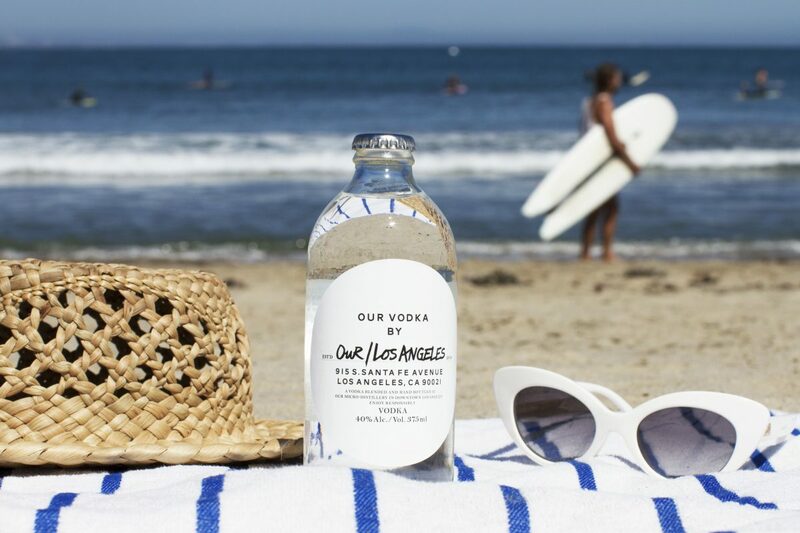 This means people can resonate with the brand around the world but drink locally in each city Although the bottles all look the same (375 ml), each city has local characteristics that differentiate it from other cities in terms of flavor profiling and brand positioning. 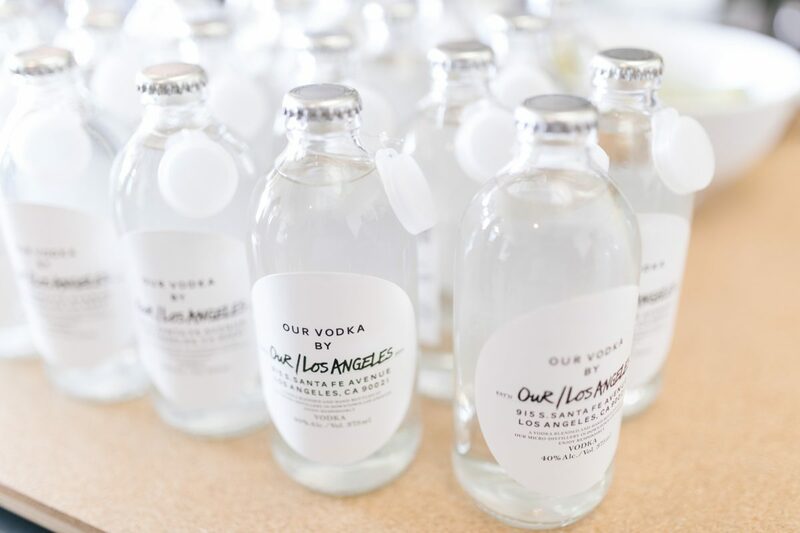 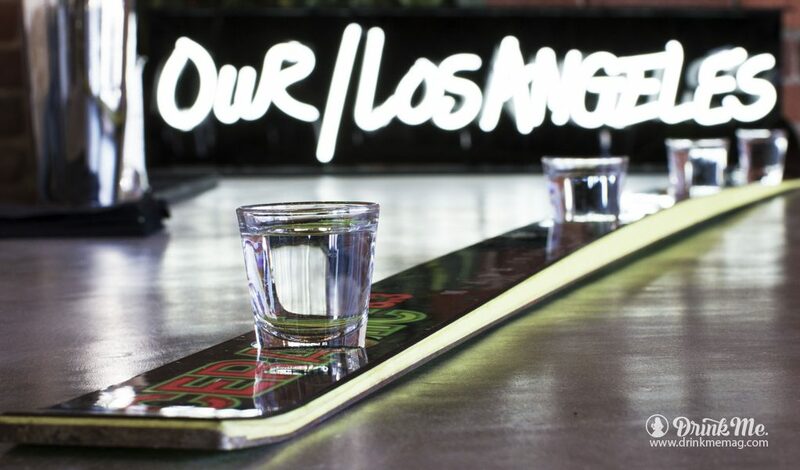 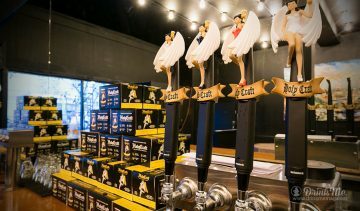 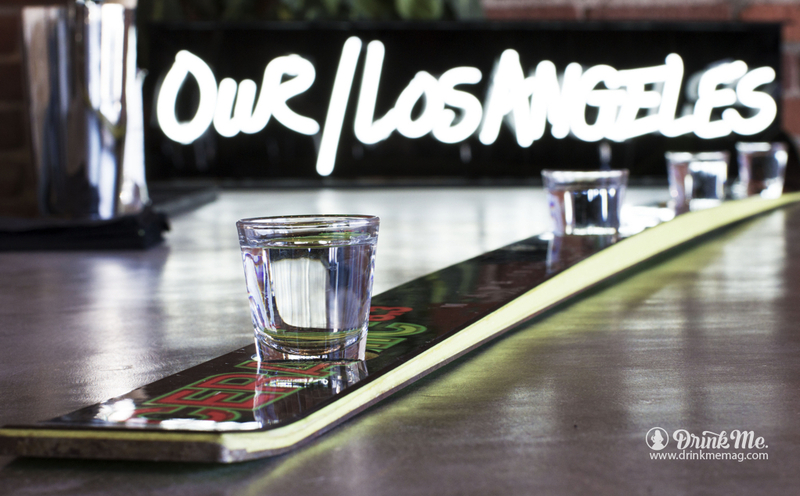 For example, the Londoners (Our/London) have positioned their brand as ‘vodka for wine people’ whereas Our/Los Angeles is more about a celebration of the all that is iconic to this city and the LA lifestyle, and taking advantage of all there is to do here in Southern California,” said Anton van der Woude, Partner, Our/Los Angeles.